Nose : Beautiful. Caramel, honey, a burning fire in a fireplace, that smell you get if you are running outside in early winter after it’s rained….like wet leaves. Little bit of pepper. Very nice indeed. Palate : Smooth, very little burn (90.5 proof). To me the taste is very similar to another bourbon I have had, but I can’t place it yet. Rum cake and corn pudding and some vanilla, but definitely I can taste some rye in there. I don’t know if it’s in the mash bill, but I get some rye flavor. Finish : It’s interesting here. I do get black pepper that they have mentioned. It’s so similar to a watered down Stagg Jr here but the pepper does not overpower and it does not burn in the slightest. 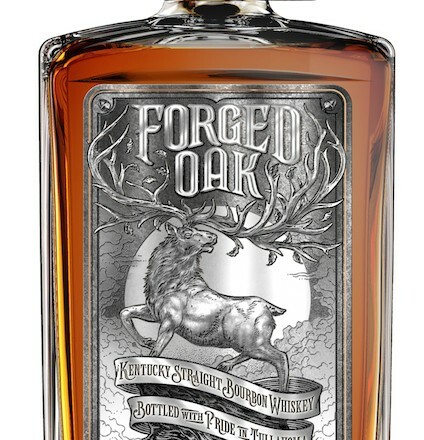 There is definitely some oak there as well, and some of the sweetness of an aged bourbon that hangs around. Overall : I don’t know how to say this. 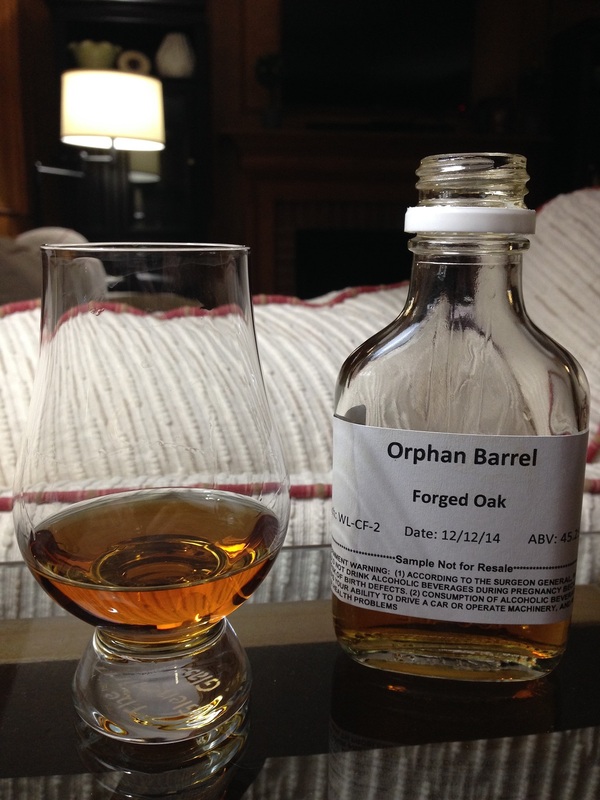 I know rare bourbons like the Orphan Barrel ones are hard to get due to their limited allocations. I also know the price point of this one at $65 has piqued a ton of interest in the bourbon community. And I can honestly say this is the best one I have tried so far. It has amazing depth, flavor, and price. It’s worth the price, and more. I look forward to hunting this bad boy down real soon. Wish I’d been following your blog awhile ago. Your view and mine are similar which will make my bourbon buying much easier. I’m an owner of this one. Totally agree how good it is. I’m also a Stagg Jr fan. Especially the nose on it. Haven’t had the FO Version 2 yet. Still looking for it. None the less, I expect it to profile similarly and would be a buyer once found.